A traditional Victorian radiator, Victorian 4 Column Radiators were first produced in America in the 1880's. Today, this simple design gives a contemporary feel, especially when hand polished. This simplistically elegant appearance fits perfectly into any home environment, adding a touch of authenticity to your room. 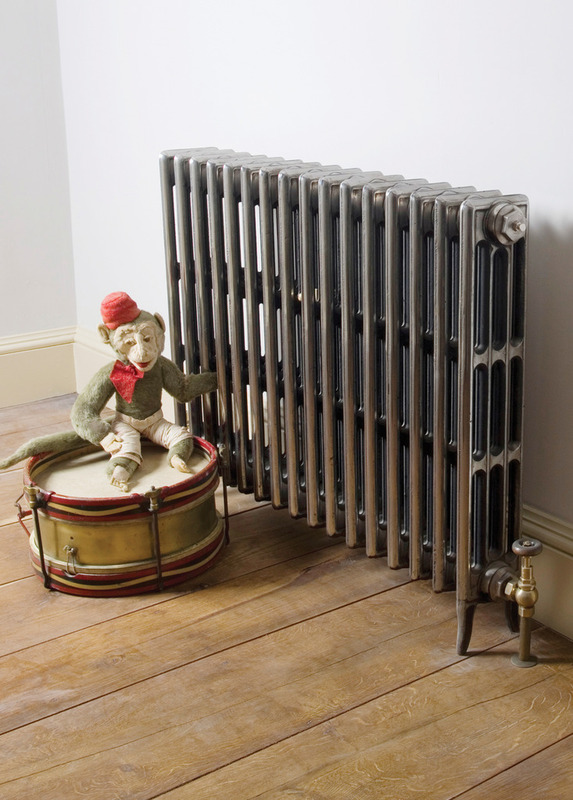 Victorian cast iron radiators are designed for modern lifestyles, being both functional and practical. Whilst retaining the charm of the days passed, they remain stylish and compliment rooms of any décor. Victorian 4 column radiators give out excellent heat outputs per section, meaning they are a very cost effective buy. 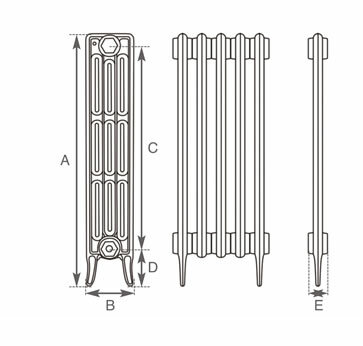 The Victorian 4 column radiators come in 5 heights, including 325mm, 460mm tall, 660mm tall, 760mm and the 810mm tall. 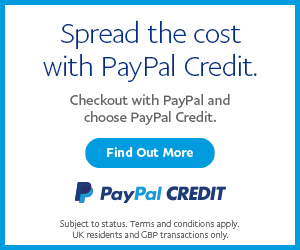 The Victorian style radiators are very popular due to the large choice in heights and competitive prices, alongside their impressive BTU output per section. The ideal spot to place a 4 column radiator is underneath a window - the Victorian style radiators’ various heights make this style appealing and practical, freeing up wall space for your furniture. The Victorian 4 column radiator has clean lines, square edges and lends itself to modern contemporary spaces. 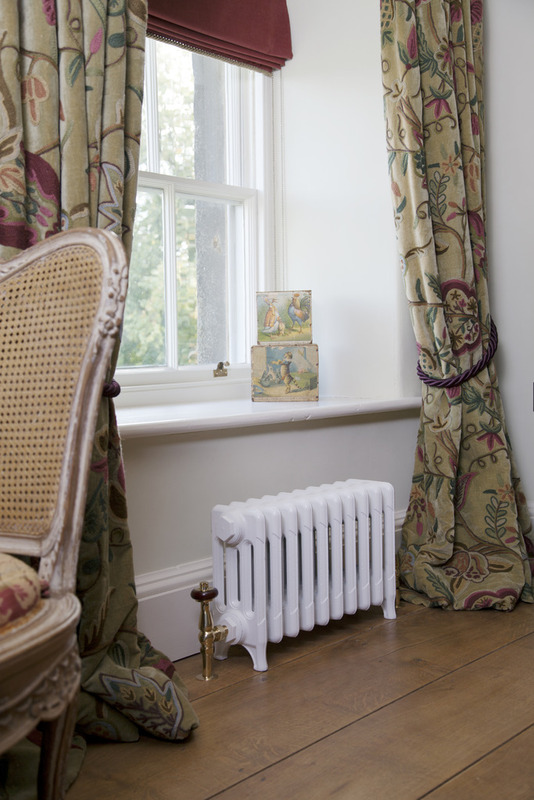 All of our Victorian style radiators can be painted in a colour of your choice. Our range of standard colours include Vellum, Buttermilk, Parchment white, French Grey, Satin Black, Graphite Grey, Foundry Grey, Hammered Gold, Ancient Breeze, Willow Green, and Hammered Bronze. All sections of the Victorian cast iron radiator are first primed, before loose sections are painted. Your 4 column radiator is then built and pressure tested against the highest standards. Choose from our luxury finishes to complete your Victorian 4 column radiator, including Hand Burnished, Highlight, Satin finish, Antiqued finish and Antiqued Copper. To compliment your Victorian style radiator, add either a manual or thermostatic radiator valve, truly taking you back to the Victorian era. We recommend the use of wall stays with all heights for our Victorian 4 column radiators, whilst matching the finish to your valves and sleeve kits. 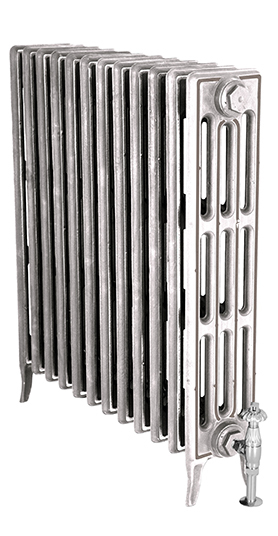 Choose between front-mounted or rear-mounted wall stays for your ideal Victorian radiator appearance.